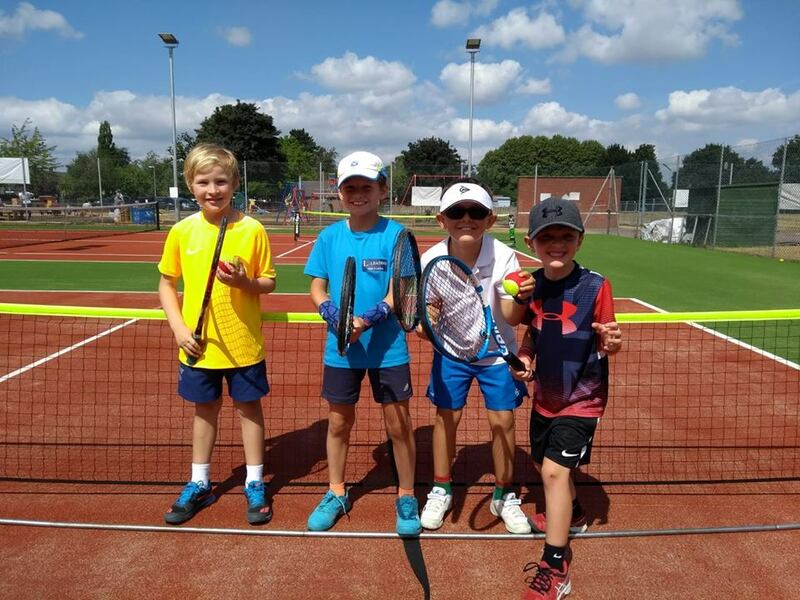 We are a friendly, well established tennis club with a comprehensive coaching programme for all ages and abilities. We have recently moved to School Lane, Mickle Trafford, Chester, CH2 4EF. 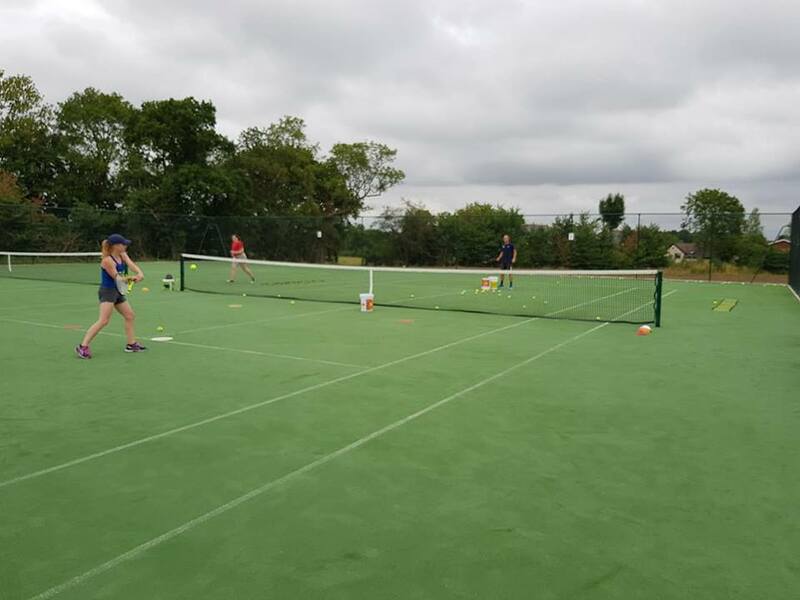 Our new home has upgraded facilities, including 5 artificial clay courts & 5 hard courts, and launches us into an exciting new chapter in the long and successful story of Hoole LTC. 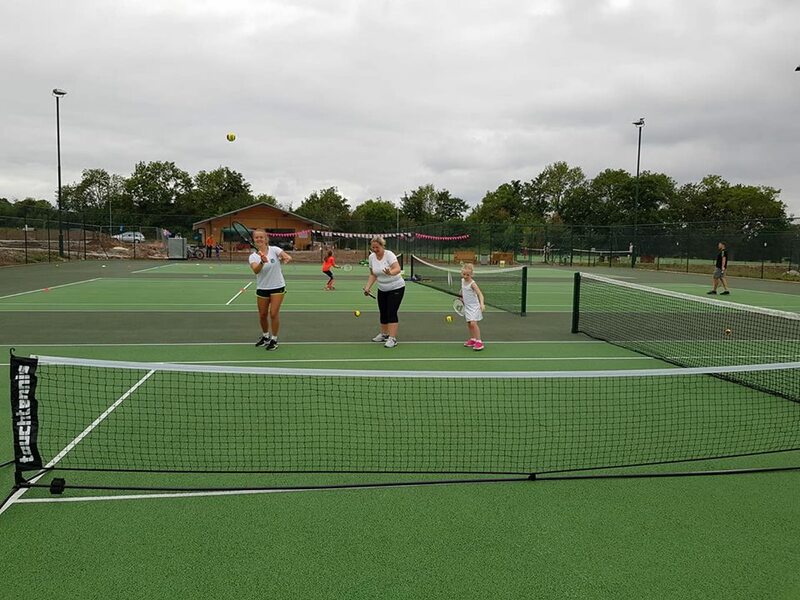 To view our range of membership options click on the 'About membership' link.